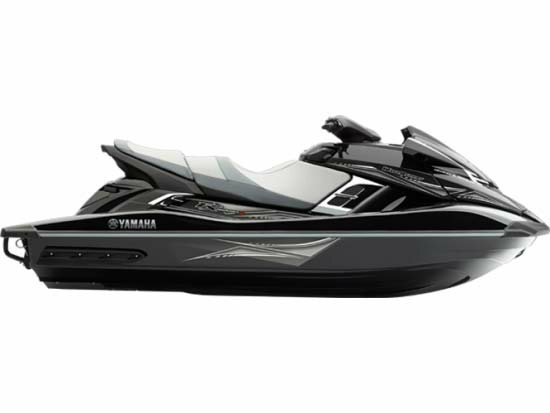 2014 Yamaha FX HO, New 2014 Yamaha FX HO Miami Location - 2014 Clearance!1.8L 180hp and more features for the price of a VX Cruiser! 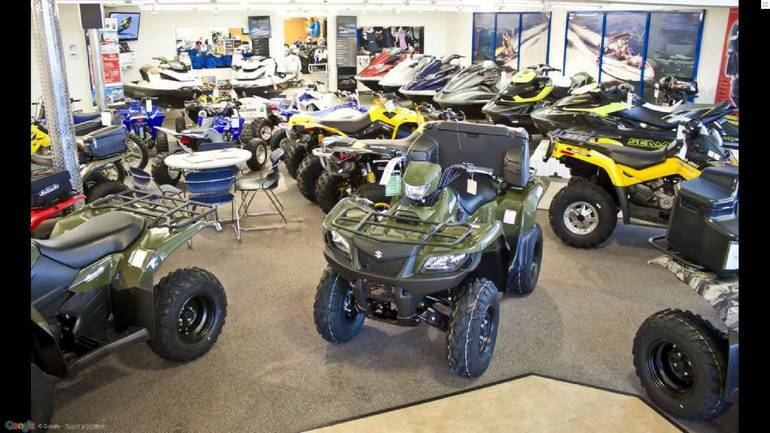 5 year warranty & as low as 2.49% financing with approved credit! Or buy two and get 4.49% for 96 months! $0 down $225 per month for ONE on a trailer! or $0 down $329 per month for TWO on a double trailer! 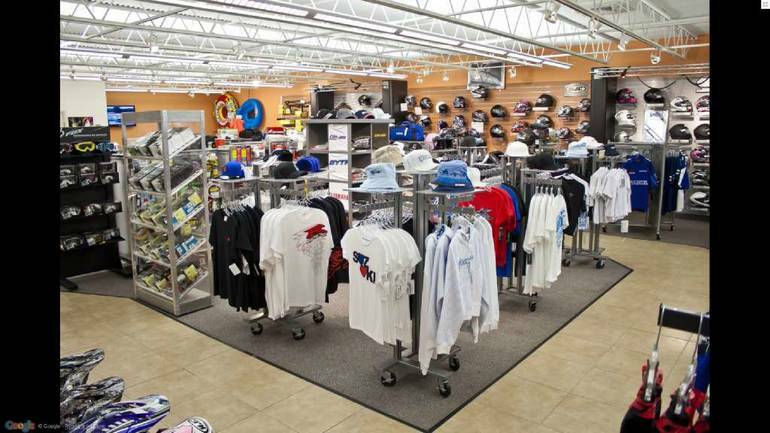 Payment & down payments are based on promotion credit approval including all taxes,fees, & trailer.Lowest cash price can not be combined with warranty offer. Price shown does NOT include taxes, fees, or trailer. Other options available for those with less then perfect credit. Contact us to apply or for your personalized quote. 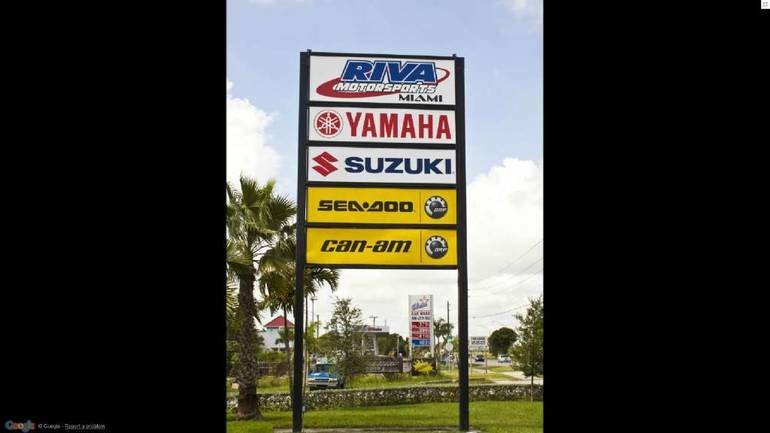 Riva Motorsports Miami Financing Available Trade Ins Welcome Unrivaled performance - incomparable price. Yamahas FX HO is the first choice for enthusiasts who want performance, reliability, fuel efficiency and maximum comfort in a mid-level priced package. 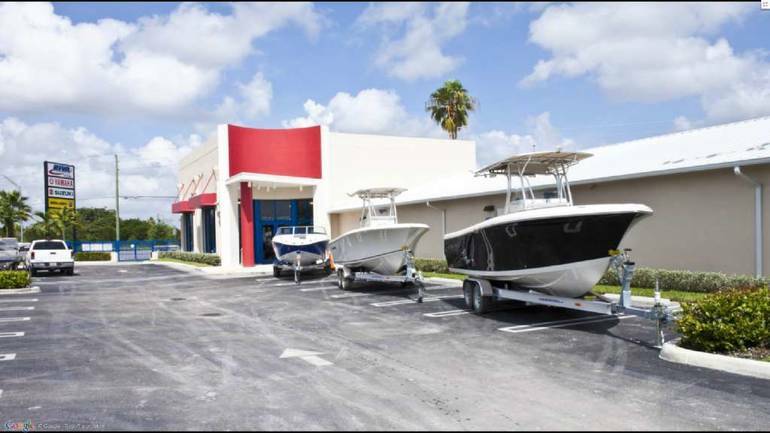 Powered by Yamahas normally aspirated, 1.8 liter four-stroke High Output Marine engine, this energetic craft delivers faster mid and top end speeds  without the added expense of a supercharger. Yamahas exclusive NanoXcel hull provides stability at higher speeds for more confident performance. With its adjustable steering column, Quick Shift Trim System and true neutral setting, Yamahas class-leading FX HO offers the industrys ultimate price-to-value ratio. 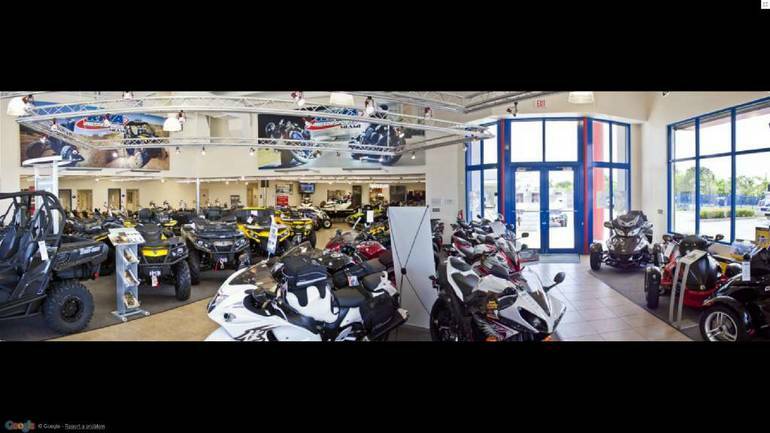 All Yamaha pictures are kind of Yamaha HD motorcycles picture was taken, including motor fuel gauge, engine, engine mounts, tires, fuel tank, the car handles, lights and so on, 2014 Yamaha FX HO full-screen viewing,2014 Yamaha Motorcycles today Price: $10,488 .